Door off track? Rusty rollers? Whether you have trouble with your Ottawa garage door tracks or rollers, ask our assistance. As overhead door specialists, we can repair and replace both of these components effectively. Our pros will supply you with the right new tracks and rollers to ensure you have the proper size ones for your door. If the rollers can’t move inside the tracks, the door will either jam or won’t move. So call Ottawa Garage Doors when you see bent track sections. And trust us to fix any problem with the door related to garage door tracks and rollers. 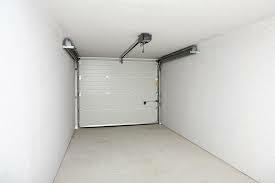 The garage door rollers often slip off when the tracks are damaged or misaligned or the wheels are not the right size. They might even come off if too much grease is applied. That’s why you should leave any garage door tracks repair service to us. We can maintain them regularly to ensure they are clean and free of old lube residue before we lubricate them. But our pros will also respond quickly to fix any problem with these components. All it takes is a moment to hit the tracks with the car. In this case, call us to repair your bent garage door tracks. Our company responds quickly because bent tracks will make the door noisy and might even block its movement. Are there dents? Are your tracks corroded? If you have track issues, let us address them. We do our best to fix problems. But if the tracks are destroyed, we recommend garage door tracks replacement. And we also provide garage door roller replacement. There is no need to replace the rollers often. They usually last for a long time. But if you choose the wrong ones for your door, they will break down faster. 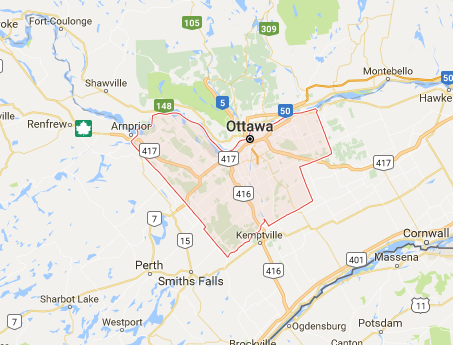 That’s one more reason for trusting our company in Ottawa, Ontario. We are quick in our response when you need our help and provide the right solutions in each situation. So don’t hesitate to give us a call if you need any service with your garage door tracks in Ottawa.